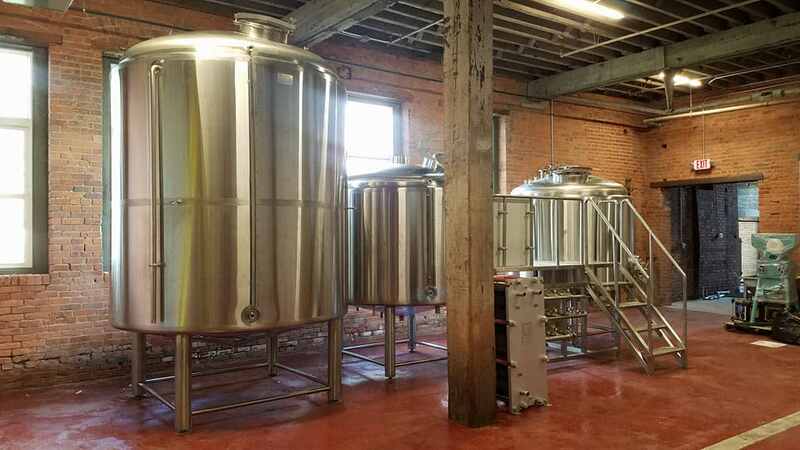 Pressure Drop Brewing, located in The Barrel Factory, is a new Western New York brewery. They offer a wide variety of beer, brewed in Buffalo, NY, with a West coast inspiration! Enjoy their beer in the Lakeward Spirits Tasting Room at The Barrel Factory in Buffalo's legendary Old First Ward!